On Wednesday afternoon, 30 August 2017, excursions will be organized by Experience Rhode Island. Come away with us to one of America's most special places! You will love this journey to Rhode Island's two largest islands! 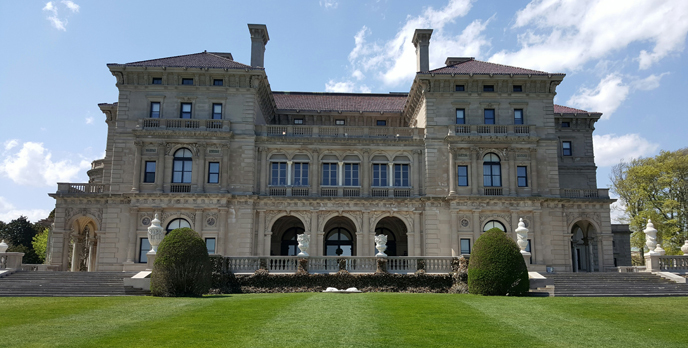 On the tour, you will visit Rhode Island's most stunning state park, travel along breathtaking Ocean Drive, see and hear the stories behind the magnificent summer homes of the wealthiest Americans of the previous century, explore the cobblestone streets of colonial America, and much more! Filled with interesting stories and fantastic sights, you will love Rhode Island's spectacular city by the sea! Join us for a delightful cruise of Newport harbor and Narragansett Bay aboard a private yacht where will you enjoy a fantastic view of some of Newport's most stunning estates, and get up close to some of Rhode Island's most famous lighthouses. 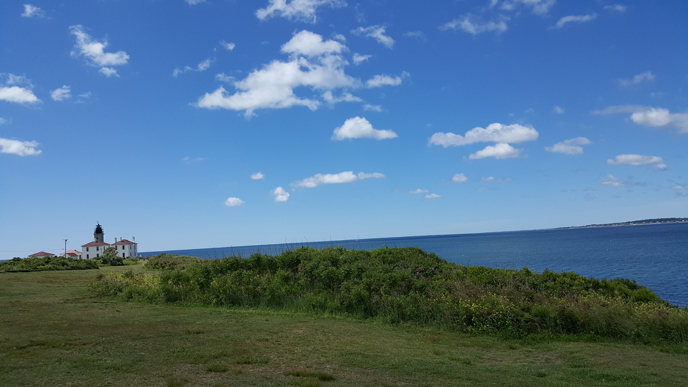 You will love this tour on Rhode Island's spectacular Bay! Join us for a fantastic trip to Boston, the capital of New England! 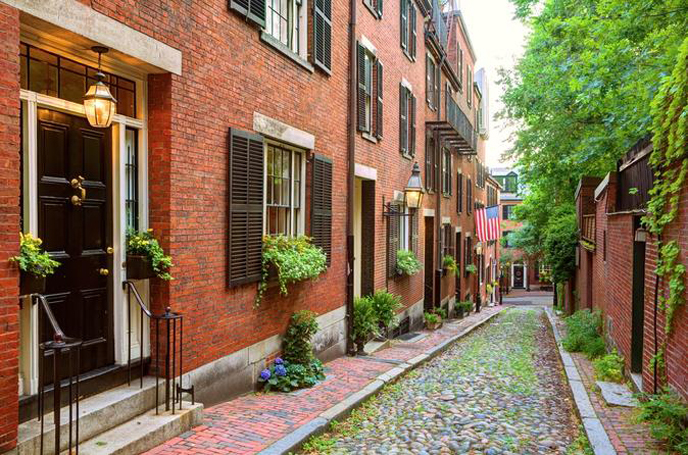 You will enjoy a land and water tour past all the famous sights, spend time on the Freedom Trail, and browse the world-famous Quincy Market. You will love this tour of one of America's most famous and historic cities! For pre- and/or post-conference tours, please contact the organizer directly.